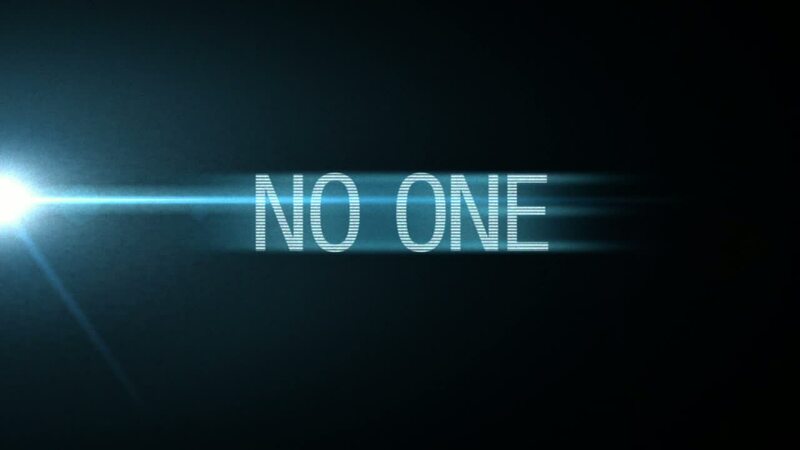 9th Jun 2011 - SEGA and Gearbox Software today revealed that Aliens: Colonial Marines , is being prototyped and considered for the Nintendo Wii U. 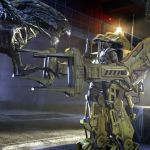 In partnership with Twentieth Century Fox Consumer Products and developed by critically acclaimed studio Gearbox Software, Aliens: Colonial Marines for this new gaming console is currently under construct.. Read More. 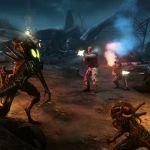 2nd Jun 2011 - Although it's not due for release until Spring, 2011 we won't hold it against you if you start to get excited right now about Sega and Gearbox's FPS, Aliens: Colonial Marines. 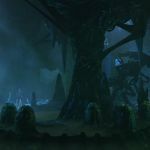 Heading onto both the Xbox 360 and PlayStation 3 systems the game pits players against the universes ultimate alien killing machines, the Xenomorphs, in claust.. Read More. 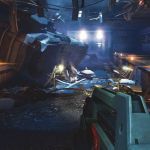 Aliens: Colonial Marines Aims to be One of First Games on Nintendo Wii U | SEGA and Gearbox Software today revealed that Aliens: Colonial Marin..
First Look - Aliens: Colonial Marines | Although it's not due for release until Spring, 2011 we won't hold i.. Raiders of the Broken ..